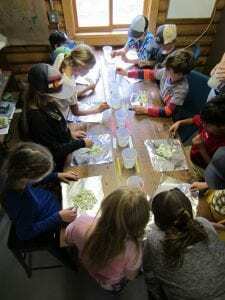 Science Camp is designed for students entering third, fourth and fifth grades in the fall of 2019. 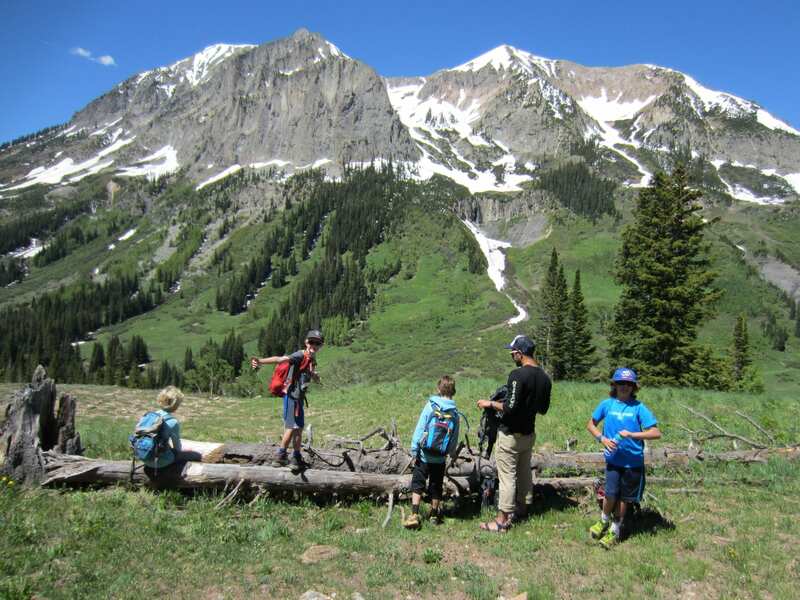 Each day of the summer is a unique program that includes outdoor exploration with an emphasis on the practices and process of science, as well as the application of varied technologies used in field science. Students in Science Camp spend more time hiking and participating in field research activities connected to RMBL scientists than do the younger students in Nature Camp. Our world is made up of much more than what we can see with our eyes. Tiny creatures and particles as well as unseen forces create the building blocks of life as we know it. 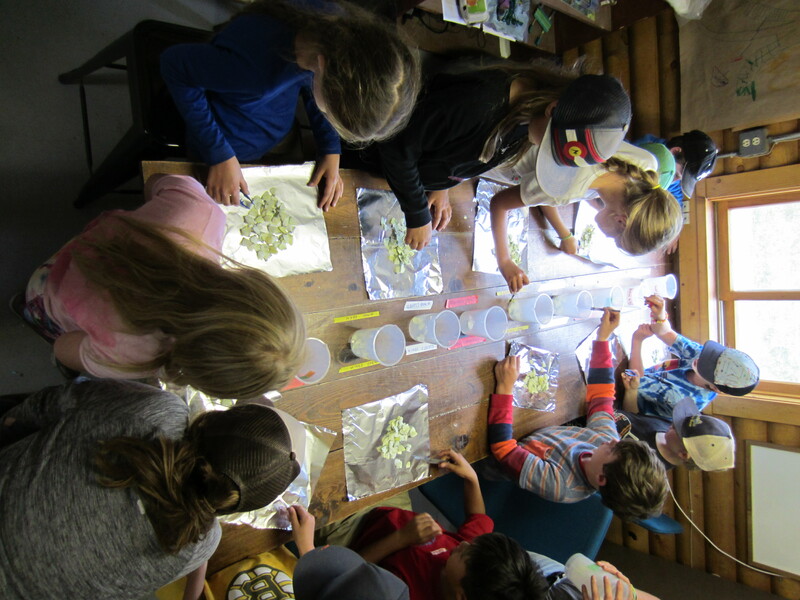 Join us to investigate “invisible” aspects of the natural world such as sound waves and scents, magnetism and microbes, electrons and electricity and bacteria and black holes. Get ready to think, “Wow!”. 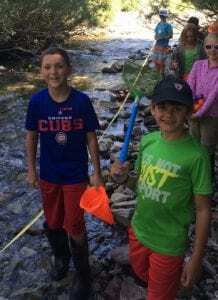 What would it be like to be a wildlife biologist or a hydrologist? Who are the people that take care of our mountains, meadows, rivers and forests? Do you want to spend a day in the shoes of a forest ranger? Join us to learn about natural resource management. We’ll get a taste of forestry, range science, botany, conservation biology and more by exploring the land and using the tools of the trade. 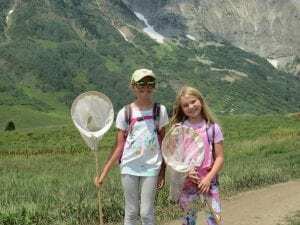 Over 100 years ago, the hunt for gold and silver attracted many people to the Rockies; today, many people come here to hunt for wildflowers and wildlife. Scientists in Gothic hunt for discoveries regarding the natural world. 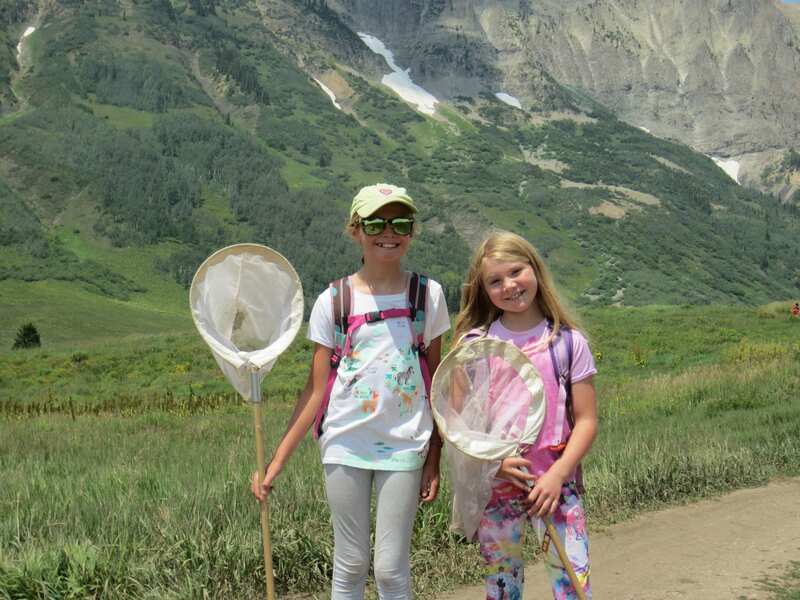 Join us to learn about our local treasures including silver, endangered species, mountain snowpack, and native pollinators. 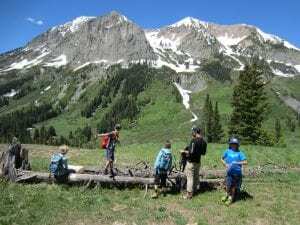 We’ll learn to use GPS units to map our discoveries, and we’ll try our hand at using maps and compasses in order to follow in the footsteps of the first prospectors and biologists that roamed this region.